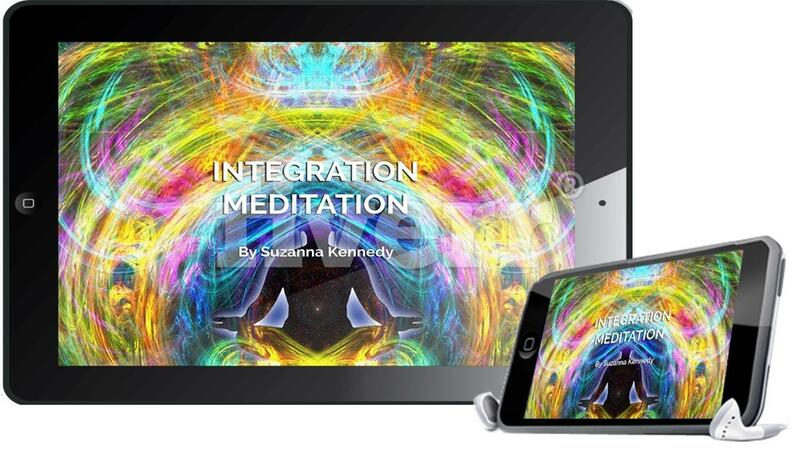 In this meditation, you are guided to call in different high frequencies such as love, joy, peace, bliss and more into your energy field and body. It is helpful when clearing low, dense frequencies out of your energy field and body, to replace them with high frequencies to help you restore balance and well-being. Clients call this meditation “light training” and report that after doing the meditation a few times, they can instantly shift their state of being by calling in the light frequency of their choice. In the Emotional-Mental Detox Program, this meditation is used after each detox session to help you to integrate the quantum change in frequency gracefully. Instant access to a 45 minute Guided Meditation Audio. Call in high frequency light to help you integrate your consciousness upgrades.